We’ve sought out the best singer-songwriters in the South Jersey/Philadelphia area, and put them all under one roof. The Grace Performance Hall transforms into a cozy coffeehouse for this showcase of incredible local talent. 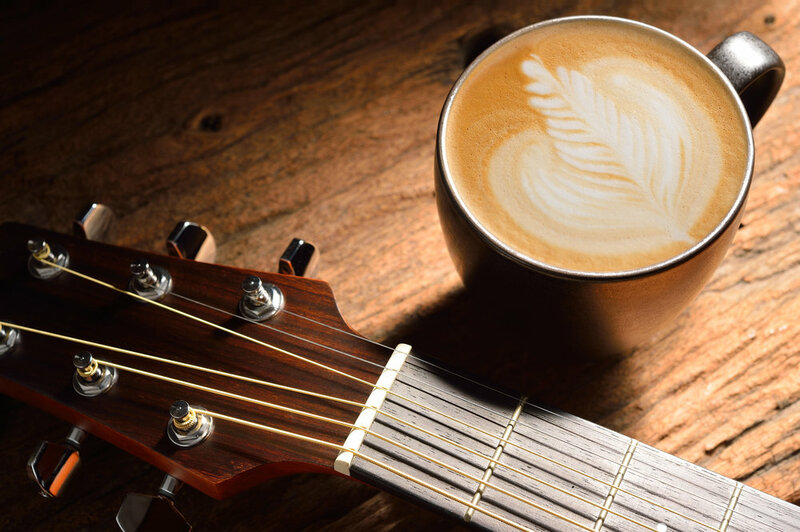 Enjoy complimentary coffee, tea, cider, and snacks, while these singer-songwriters present diverse perspectives and some of the best songwriting in our area today.